The e-commerce boom has led to a growth in warehouse demand, but that has put a squeeze on available space, especially for those shippers who may have more irregular shipments. 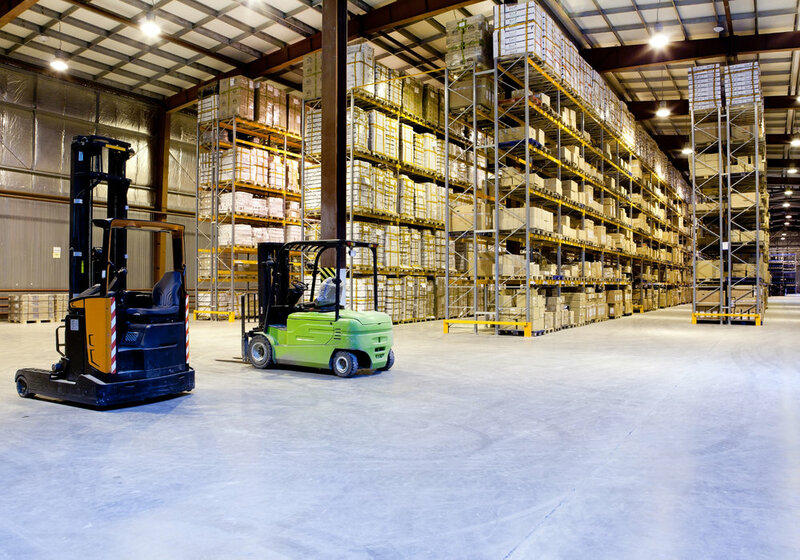 According to the Journal of Commerce’s data hub, available warehouse space reached a 17-year low in the first half of this year and prices have climbed 10% in some markets. Nationally, the vacancy rate is 5.3% and rents are up 8.2% this year following an 8.7% increase in 2016. Clearly, space is at a premium. As space dwindles, those companies looking to move a single truckload to a warehouse for two weeks could be forced to pay high premiums, or not move the load at all. They need a partner. Voted one of Inc.com’s Top 30 Emerging Companies of 2017, Stord is hoping to be just that partner. 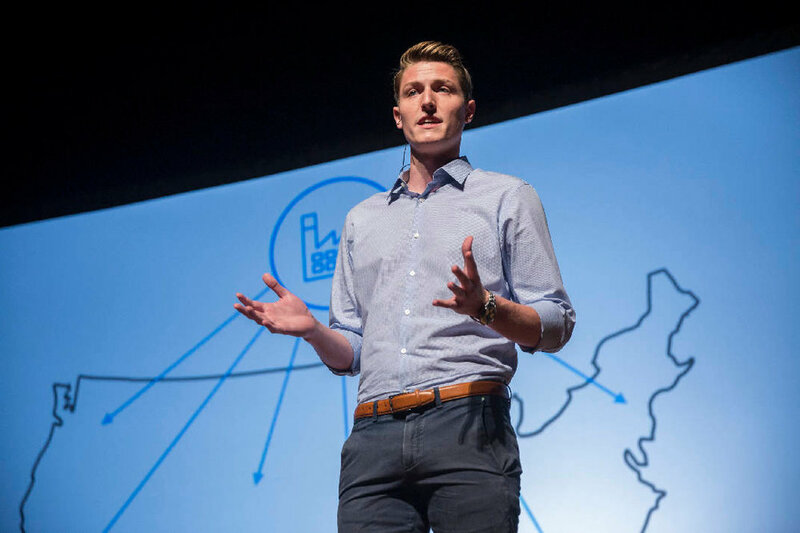 Founded by Sean Henry in 2015 alongside co-founder Jacob Boudreau, the company aims to provide warehouse space to shippers and do so with a streamlined approach based on technology. To date, the company has stored $47.6 million worth of product for its customers in its network of some 125 warehouses. “If you are a shipper, it doesn’t matter whether you need a warehouse in Miami, FL, or Oakland, CA, the experience is the same,” says Henry. Henry describes the company as offering a “scalable” warehousing option that can be available for a few days or a few weeks. “We are scalable in the sense that everything you do with Stord is paid for as you use it,” he says. Stord’s software helps group together independent warehouses and allows clients to manage multi-warehouse product flow through a single dashboard. Gone are the days of reserving warehouse space for a month, only to use it for one week. Stord allows shippers to enter shipment information, including size, number of pallets or cases, etc., and location they wish to store the goods, and Stord will respond with a quote for an available location. It’s then up to the customer to either accept the quote or reject it. Once the quote is accepted, Henry explains, warehouse space is available within 24 hours. But, just as importantly, once the shipment is in the system, the Stord technology platform provides complete visibility, including analytics, ordering, scheduling of deliveries and pickups and live tracking and inventory updates. “If you move 24 pallets out of a warehouse, the system will update that and tell you how many pallets are still in the warehouse,” Henry says. The entire process eliminates manual processes currently used, Henry says. No phone calls, no faxes or emails, and no searching for available warehouse space or negotiating prices. Simply by inputting the details, the process is started. Stord does not own warehouses, but instead partners with warehouse operations. Henry says there is some competition in the space, but Stord's business model differentiates it. In essence, Henry notes, the warehouses Stord partners with have professional staff and the necessary equipment to facilitate the movement of goods. And with 125 locations - many capable of handling frozen goods, some with direct port access, and others that can serve as regional distribution centers or regional fulfillment centers – covering nearly every state in the Continental U.S., chances are good that shippers can find a location that works for their needs. To ease customer’s minds, Stord vets all its warehouse partners to ensure they meet industry as well as Stord standards. Henry says that everything in the Stord network is documented, including pictures of damage and time-stamping of orders. The result is a below industry-average 0.008 damage rate, he says.